I’ve been using cellular hot spot devices for a number of years, however up until recently I believed they were only useful for occasional remote work. Basic e-mail, remote desktop applications, et cetera. The plans are expensive, the devices are always discontinued before you even unwrap them, and their popularity is limited to those willing to mess around with another bulky chunk of plastic in a carry-on. Retail/Restaurants are the most immediate and likely candidates for cellular backup due to the frustratingly high demand that Point Of Sale (POS) systems assume. Merchant gateways do fail, but why not seal up your liabilities by including WAN fail-over? Office VoIP (Hosted) systems, if configured properly, can allow for a fail-over WAN IP. A few years ago I would have advised against using cellular data to carry VoIP traffic, but for emergencies it works perfectly. Even with 20-30% signal, most carriers and devices can deliver 80-100ms delay to a hosted PBX. In ideal signal strength conditions, that average ping time can drop below 30ms. RDP/Terminal Service offices are at the mercy of their ISP in order to conduct business of any kind. 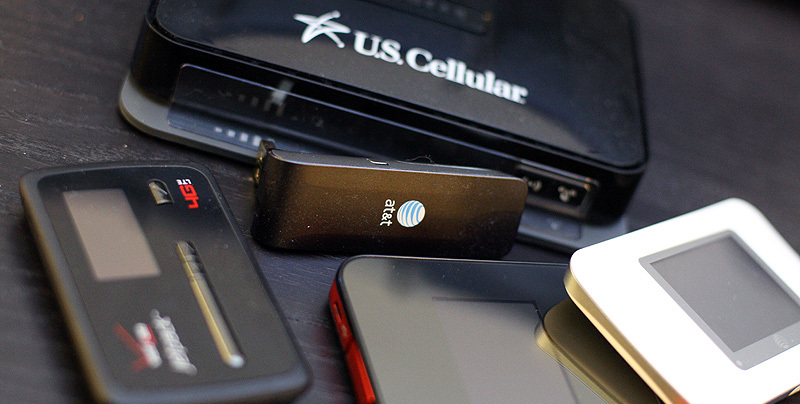 Dentist, real estate, law, and accounting offices using a multi-site terminal service environment without a backup line should seriously consider cellular if cost or construction is an issue. The low data consumption of RDP is ideal for emergencies. Freedompop.com –> Yes, I said it. Do some research and if in the first five minutes you’re still reading, it means you know the value of this service. Online reviewers are speaking for the common users who think they are privy to three seasons of Parks and Rec without it costing a byte. Read carefully, and the restrictions that you’ll want to keep a close eye on become obvious. It is undoubtedly smooth sailing beyond that. This service does, in fact, keep your credit card inactive so long as you do not consume more than the free monthly allotment (1GB home, 400-500MB mobile). This means you can keep these devices unplugged and stuffed in a drawer until an emergency. No cost to keep the service active. Pay the $20 for overages if your office is down for more than an afternoon or day. T-Mobile’s “Unlimited” is not unlimited. It’s pretty limited. In my tests, I’ve found dial-up modems to be more responsive. You’ll find anywhere between 15-30Mb download / 5-10 upload for the duration of your “high speed access”. Swim past the buoy and the 2G service will make even e-mail retrieval difficult if not impossible. Cradlepoint is not at all required. It’s nice to spend $500-900 on a dual WAN router, but don’t. If you’re considering it, perhaps a secondary line is in order (DSL, Cable, T1). Audit the network from top to bottom to ensure that all data is accounted for. If connecting to cellular, you want only the bare essentials to run on it. Anything outside the core business should be set up to not listen to the cellular connection. There are a number of network monitoring utilities that measure WAN traffic from the NIC itself. These numbers are critical in identifying if 3G/4G is an ideal candidate. Raspberry Pi Zero – Where to go from here?